Turn your iPhone into a beautiful aquarium! Very relaxing to having running in the background while you work or rest. 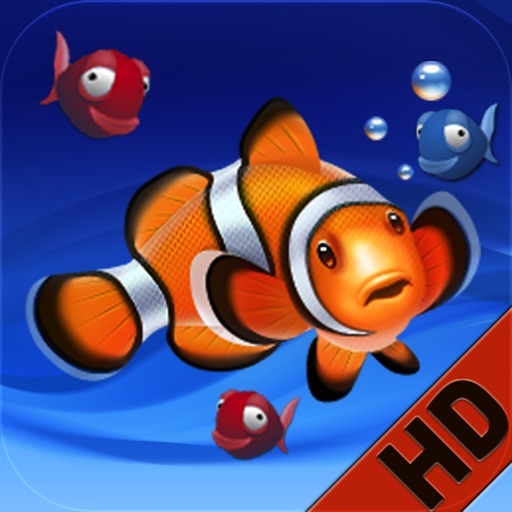 THIS IS THE IPAD VERSION OF THE POPULAR MAC APP "AQUARIUM LIVE HD" WHICH HAS REACHED #1 IN 28 COUNTRIES INCLUDING USA, ITALY, FRANCE, GERMANY, UK, ETC.